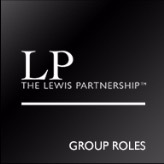 Interested in a career with The Lewis Partnership? 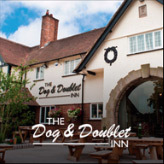 We are a leading luxury, family owned hotel and pub group in Staffordshire boasting 2 AA Rosettes, Michelin Guide recommendations and listings in the Good Food Guide. 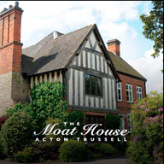 Select a property below to view our current vacancies. Up to 30% staff discount at all Lewis Partnership properties – because when you work hard you should play hard. Employee benefits platform – offering you thousands of discounts from high street fashion to holidays. Christmas Day off – because family is at the heart of everything we do. Department of the Month – we believe great teamwork should be rewarded. 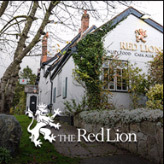 Our recognition scheme offers a team night out at a property of the team’s choice, a certificate and company wide recognition. Fantastic career opportunities – we love LP grown talent! That’s why our vacancies are advertised internally and any current member of staff that applies is guaranteed at least an interview. Generous pension contributions – because your future is important to us. We attribute much of our success to our commitment to the development of our team. We drive success by helping our employees realise their potential and build rewarding careers. 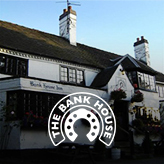 We are always on the look out for talented new team members who have the ambition to succeed. We offer extensive training programmes through both our in house training and in conjunction with HIT Training and Staffordshire University. The Lewis Partnership also combined forces with Stafford College back in 2012 to enhance the experience of the students who enrol on Hospitality and Catering courses by forming The Stafford College & Lewis Partnership Foundation. The Foundation works to support students in finding employment and to experience the real world by bringing the commercial and educational worlds together and has the backing of the Savoy Educational Trust.